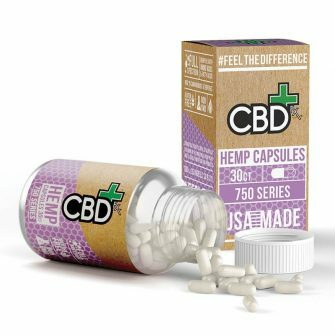 Our Hemp plants are grown on our farms in Europe, and are 100% organic, non-GMO and are grown without the use of Herbicides, Pesticides and fertilizers. 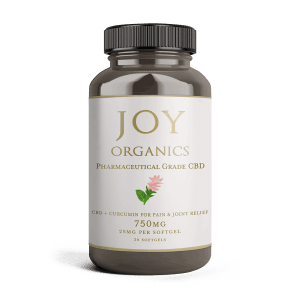 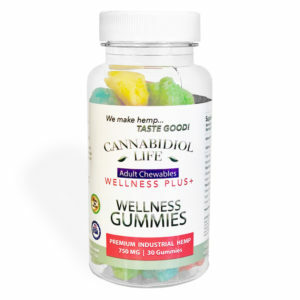 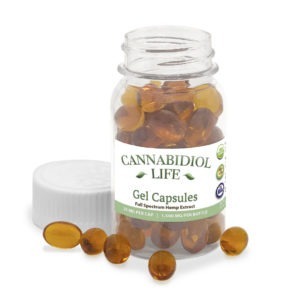 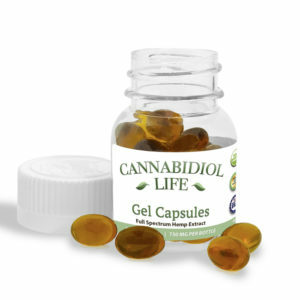 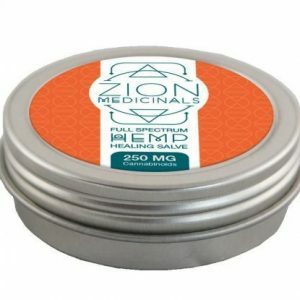 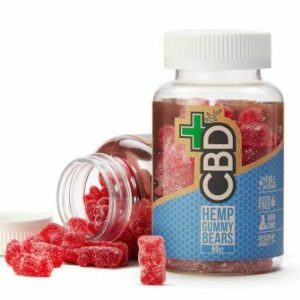 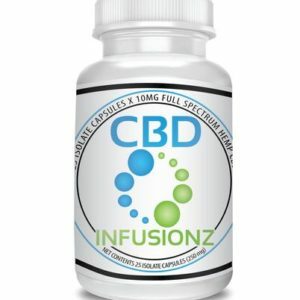 These capsules contain 25mg of Full Spectrum CBD which should be consumed with food. 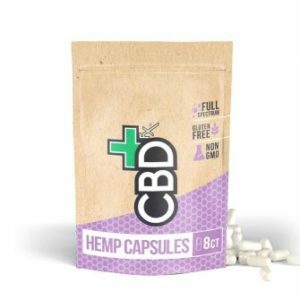 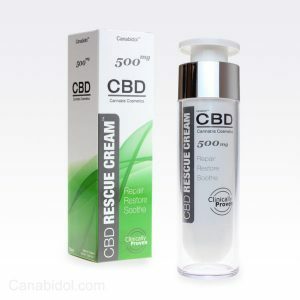 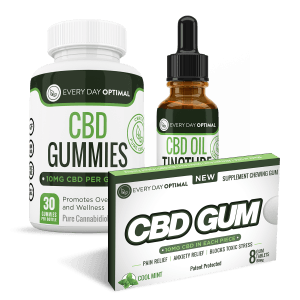 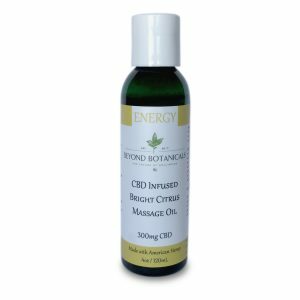 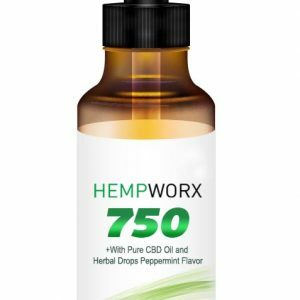 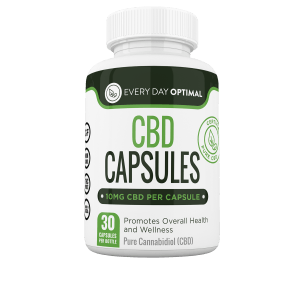 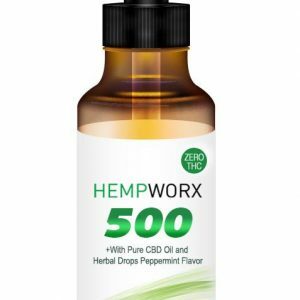 The benefits of using capsules is that you know exactly how much CBD you are taking and they are convenient for busy people on the go.